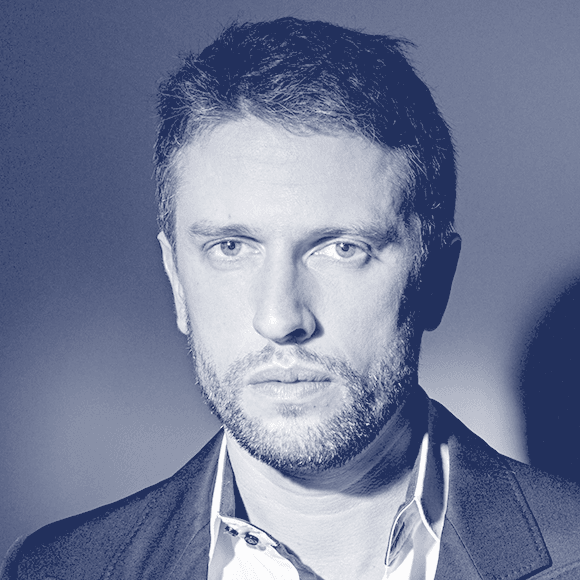 His projects include the graphic design of a Phaidon travel guide series (Wallpaper* City Guides), the art direction of Télérama and the creation of exhibition catalogues and posters for cultural institutions like the French Ministry of Culture, Frac Île-de-France and Paris Musées, Flammarion. He takes regular part in workshops and schools, including ENSAD, the École Supérieure d’Art de Mulhouse, ESC Pau or Le Havre. His work has been exhibited at the Chaumont International Poster and Graphic Design Festival and the National Library of France. His pieces have won awards from the French Concours de Plus Beaux Livres, D&AD in London and the Art Directors Club of France. Loran Stosskopf’s work has appeared in various publications, such as Design Week (United Kingdom), Étapes(France), Wallpaper Magazine (United Kingdom), Gallery (China) and The New York Times (United States).